Latest news from Shogyo International Corp. 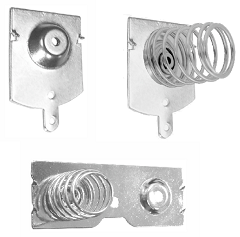 These parts have superb spring qualities, high fatigue resistance, excellent formability, and high corrosion resistance. Samples and pricing are available upon request. Feel free to contact us. 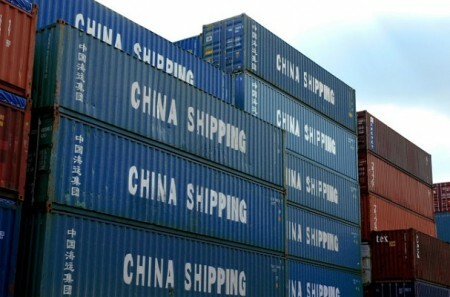 Please note that the factory shutdowns for Chinese New Year begin at the end of January. There are significant delays both before and after the holiday leading to longer than usual lead times through the first quarter of the year. Kindly take this into consideration when planning your forthcoming orders. Thank you! 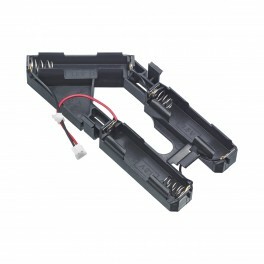 Shogyo has helped OEMs in a large variety of different fields develop custom Battery Holder solutions for their products. So send over your drawing or even a simple sketch showing what you’re trying to accomplish. Shogyo’s talented team of engineers will then be happy to evaluate your design and offer our professional insights. 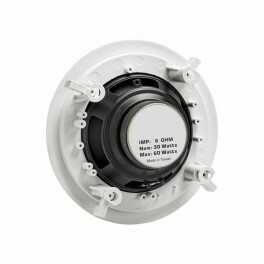 Shogyo has been offering custom Speaker solutions to the OEM market for many years. Just let us know the basic parameters for what you require (examples below) and we’ll be happy to build up a suitable model for you. 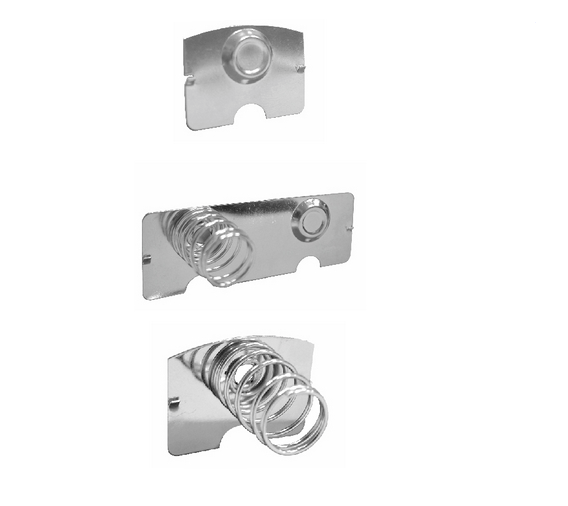 There’s typically no tooling or mold costs required. 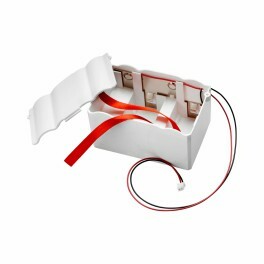 We simply use the available raw materials to construct something that will work for your application! Contact us at info@shogyo.com or 516-921-9111. 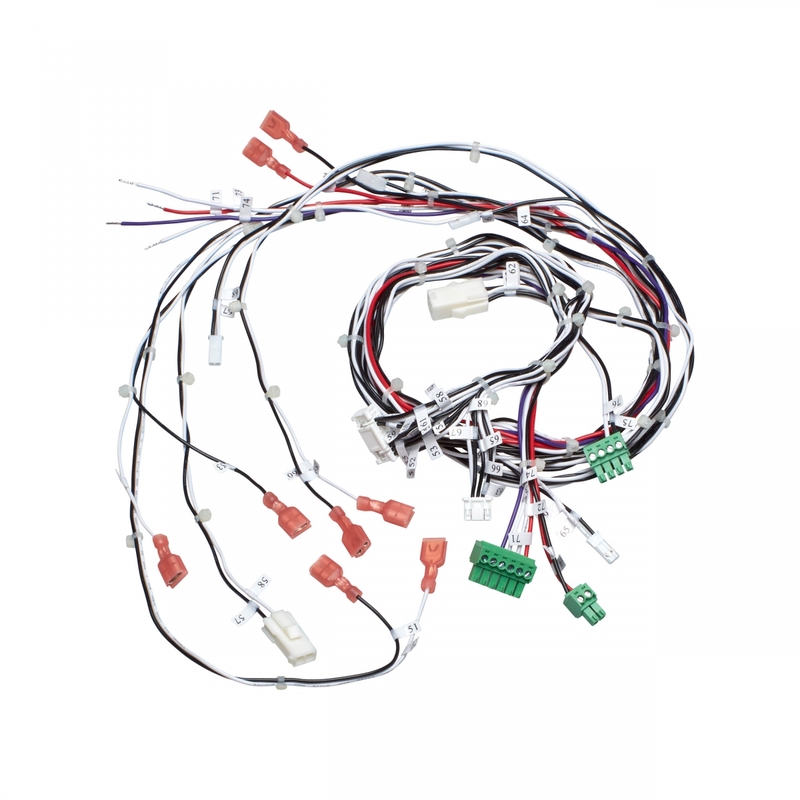 For over 40 years, Shogyo has been manufacturing custom Cable Assemblies and Wire Harnesses for OEM customers in a wide variety of different fields. Below, please find a list of our product capabilities. When it comes to pricing, we’re tough to beat! 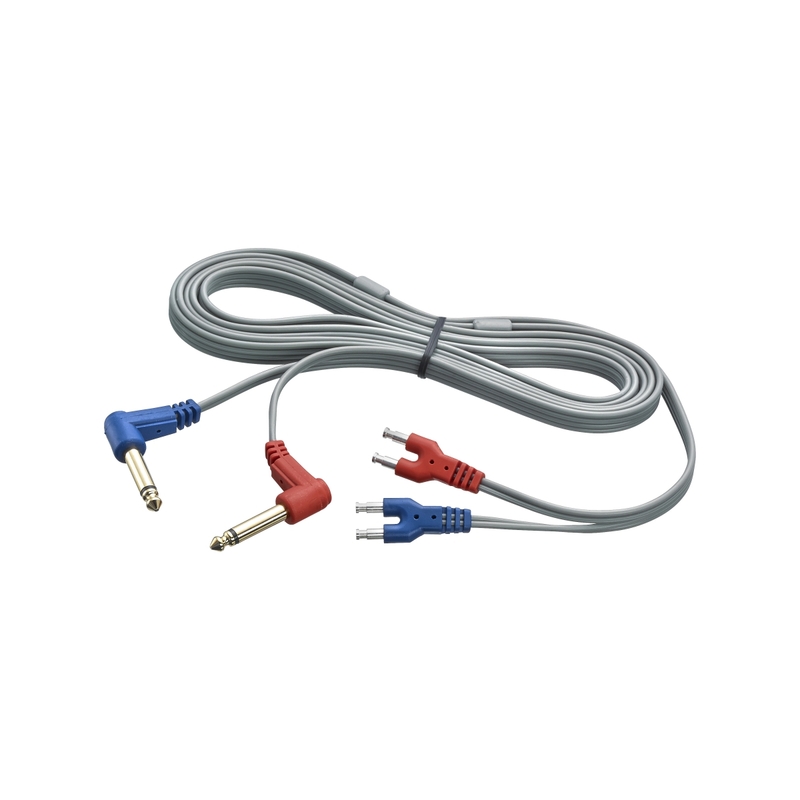 Our deep footprint in the electronic component industry gives Shogyo a competitive advantage when sourcing the materials used for our Cable/Harness production (Wires, Connectors, Terminals, etc.). And we’ll let the quality of our workmanship speak for itself! Send us your specs to quote or let us know what you’re trying to accomplish! We’d be happy to assist! Please contact us at info@shogyo.com or 516-921-9111. 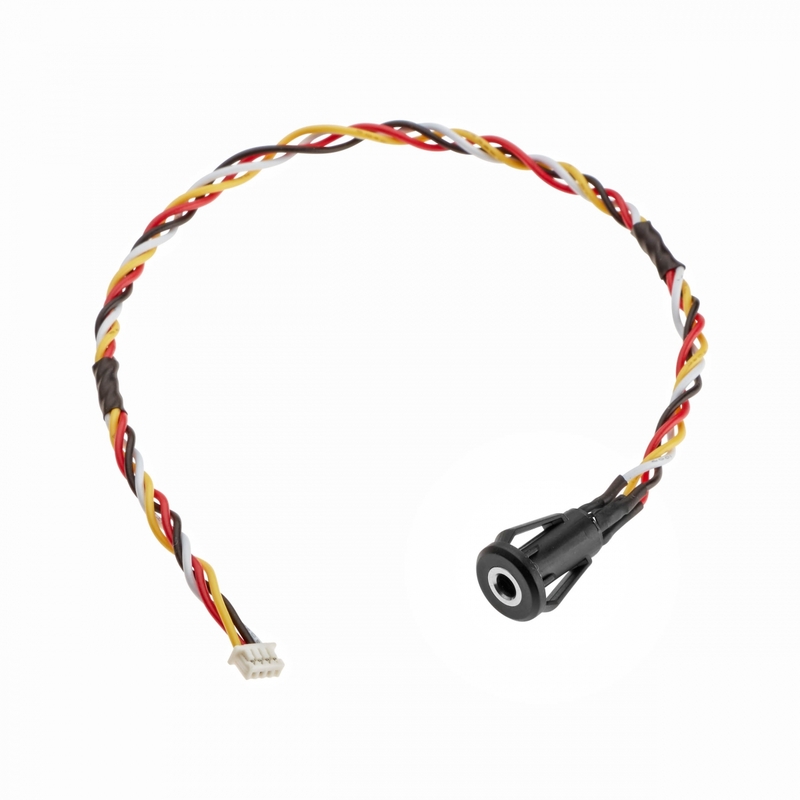 Secure Your Connections with Shogyo’s Locking DC Power Connectors! Sometimes a standard Connection isn’t secure enough for your design. Sometimes you need a little something extra to maintain the integrity of your power source. 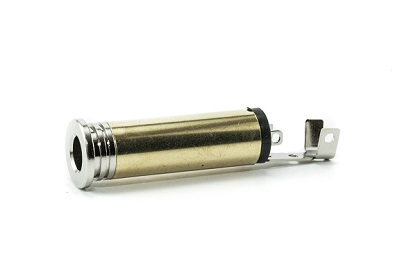 Well, look no further… Shogyo has the perfect solution with our full line of Locking DC Power Connectors. 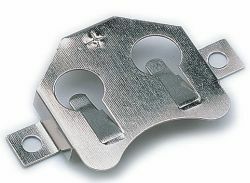 These Connectors have a quarter-turn locking feature so that the Plug remains inserted even when the Cable is pulled upon. 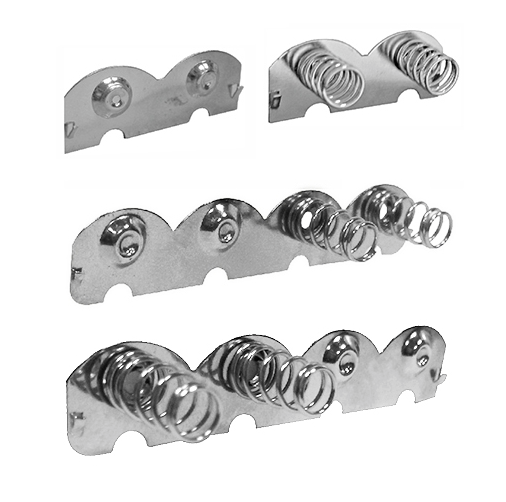 We have Jacks available in SMT, Through-Hole, and Panel Mount options and with Vertical and Horizontal Orientations. 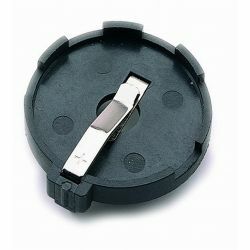 We also have both Moldable and Assembly Type Plugs available! Please find our various options below. Contact us today at info@shogyo.com or 516-921-9111! 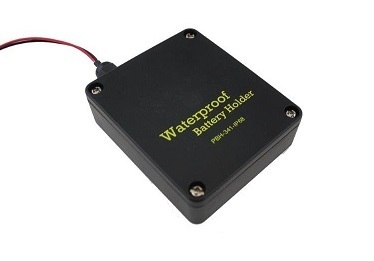 Shogyo offers a variety of IP65 & IP68 Waterproof Battery Holders. After years of requests, these models were specially designed for applications in which the product needs to be protected from Dust and Water ingress. 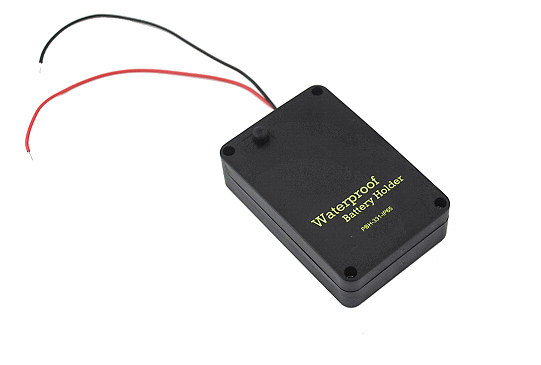 These Battery Holders are constructed with rugged ABS plastic and are ideal for outdoor applications, decorative lighting, remote monitoring, etc. 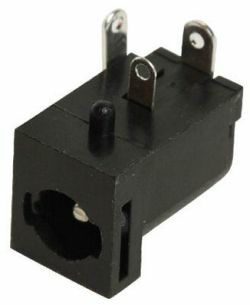 The Lead Wires can also be terminated to any sort of Terminals/Connector. Please reach out with any questions or quote requests! 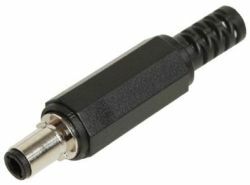 Shogyo’s line of Moldable Audio and DC Connectors is now active on our site! Please see the below links to view our offerings. 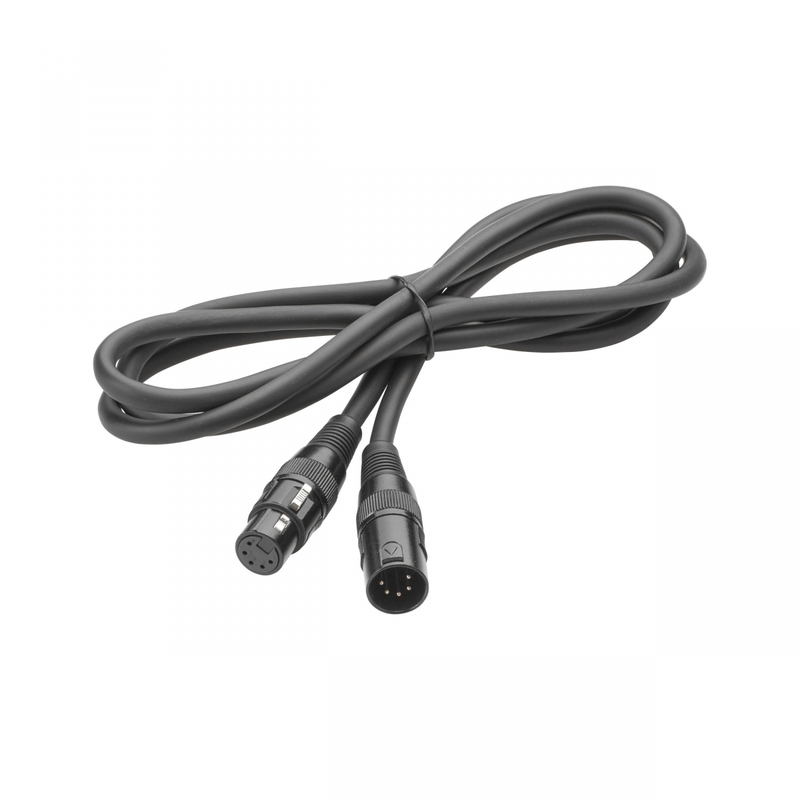 – These are rugged Connectors suitable for a minimum of 5,000 Cycles. 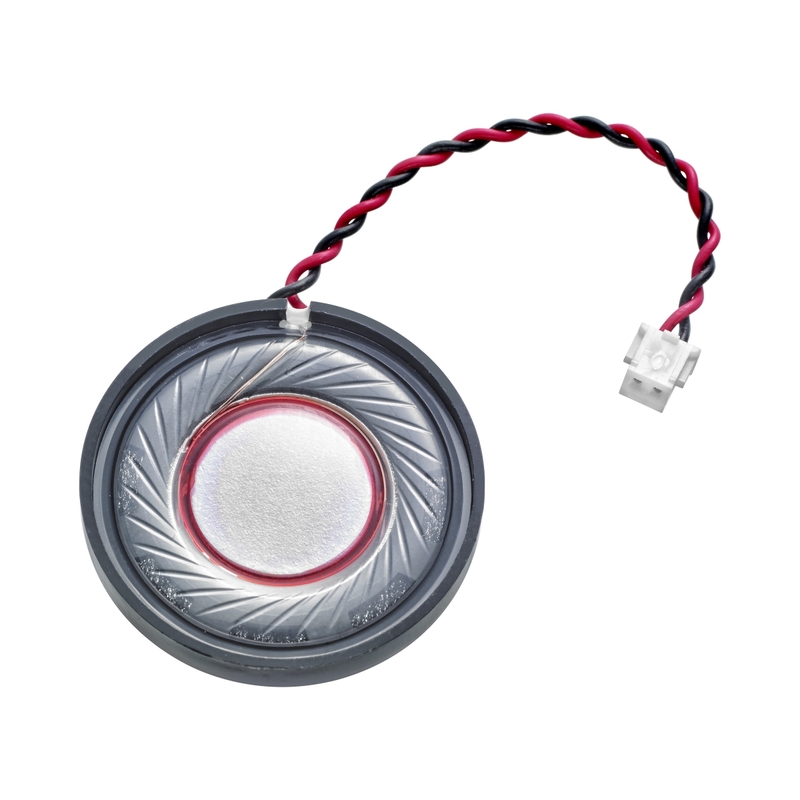 – Virtually all items can be offered in Nickel or Gold Plating. 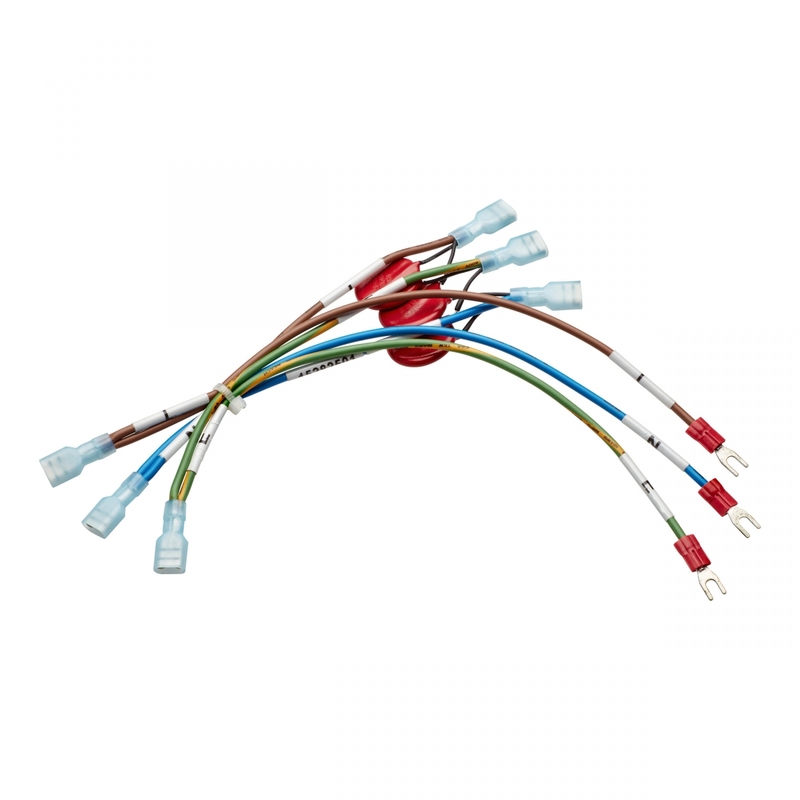 – Shogyo can solder/overmold these Connectors to Wire Leads or build your complete Cable Assembly/Wire Harness. Call us at 516-921-9111 or send an e-mail to info@shogyo.com with any questions! 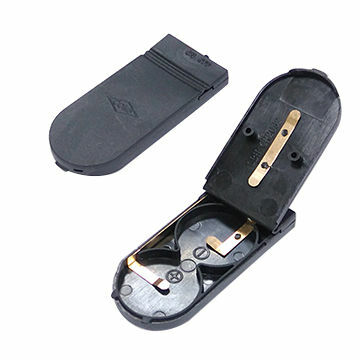 Shogyo is proud to offer to the market our full line of Battery Contacts. 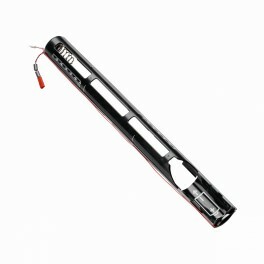 Please see here for all of our standard items. We also have complete custom capabilities to build any configuration that you require! Contact us today with your design requirements! For those of you who prefer to purchase Ex-Factory or FOB Asia, the below an excellent guide for choosing your routing method!